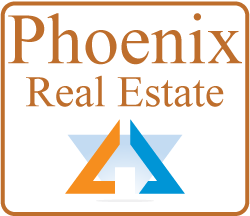 We are experts in Phoenix, Scottsdale, and Prescott real estate markets. Our job is to turn your real estate dreams into a reality! Are you ready to start your search for a new dream home in Arizona? Where would you like to search for your next home? 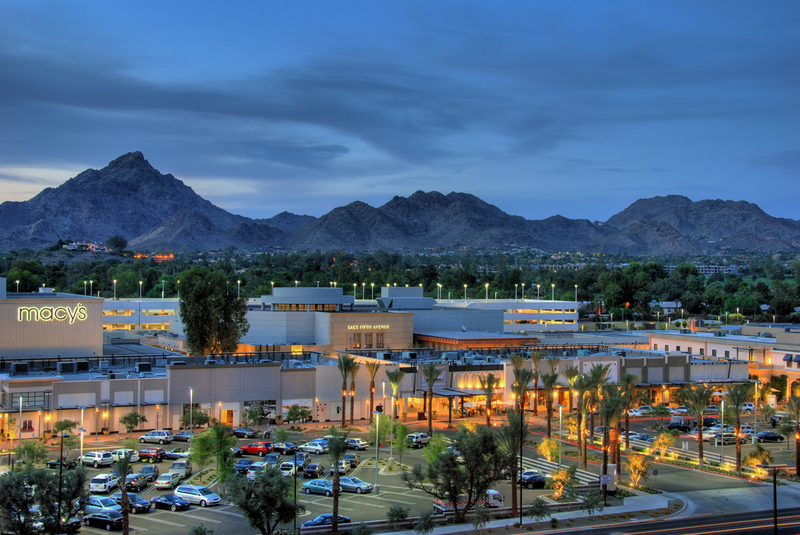 The Scottsdale and Prescott Real Estate Markets are HOT! CLA Realty can make your dream a reality! Nothing Should Stand Between You and Buying Or Selling Your Phoenix, Scottsdale, or Prescott Home…Especially Your Realtor! 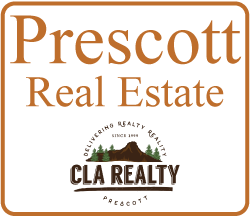 What could be more frustrating when buying or selling a home in Phoenix, Scottsdale, or Prescott, Arizona, than working with an Arizona realtor who doesn’t listen to you? You don’t need an “all about me” sales pitch, no need to get lost in voice mail and email circles, forget about chewing your nails off waiting for return phone calls… with our experienced Real Estate Company you get top-notch customer service. We’ll match your needs up with the most qualified agent we have to make sure you’re in good hands. Of course, we have all the credentials and real estate experience you’ll need for a smooth transaction. But more importantly, we’ll get to know you and your real estate goals. Search the Arizona MLS Now!